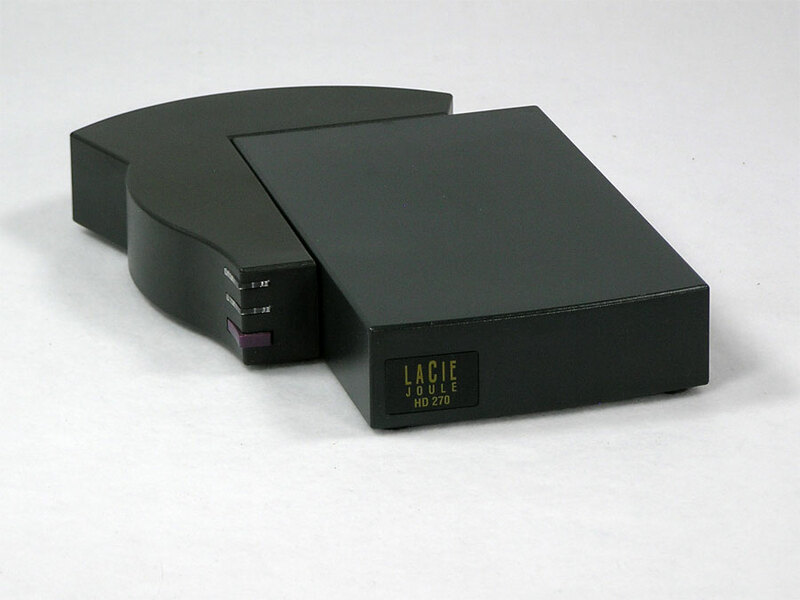 LaCie Tsunami External SCSI Hard Drive. 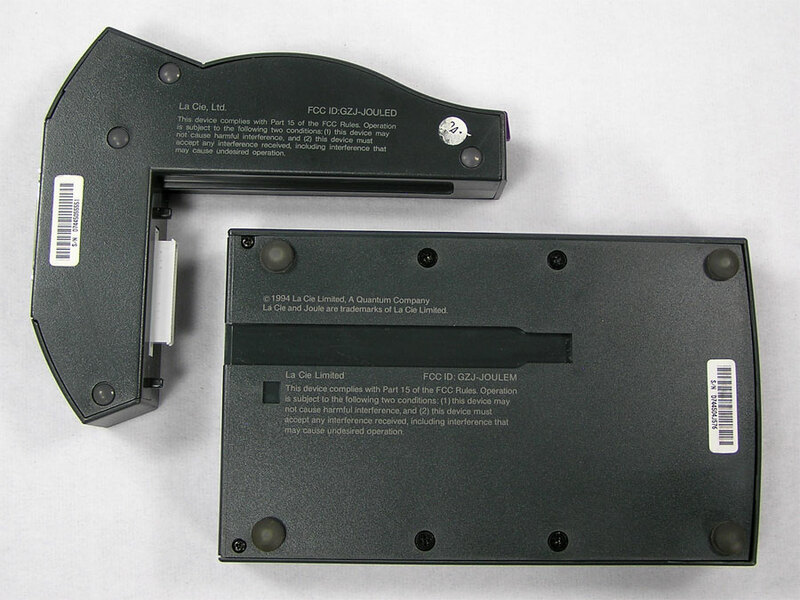 50 pin SCSI internally and externally. Features dip switches to set the SCSI ID and termination. 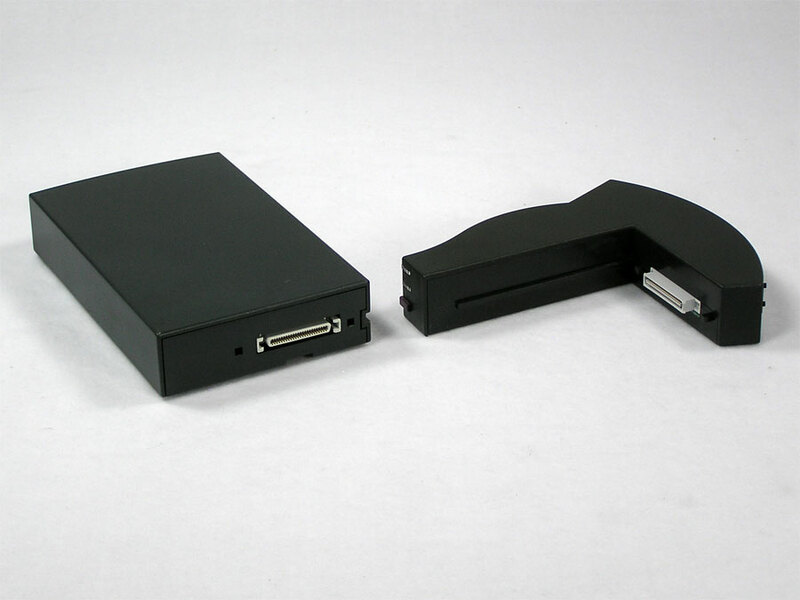 One of the few hard drives that sits vertically and in an interestingly shaped compact case at approx 9″ x 6″. It is also made to be stackable as the cases will nestle into each other. 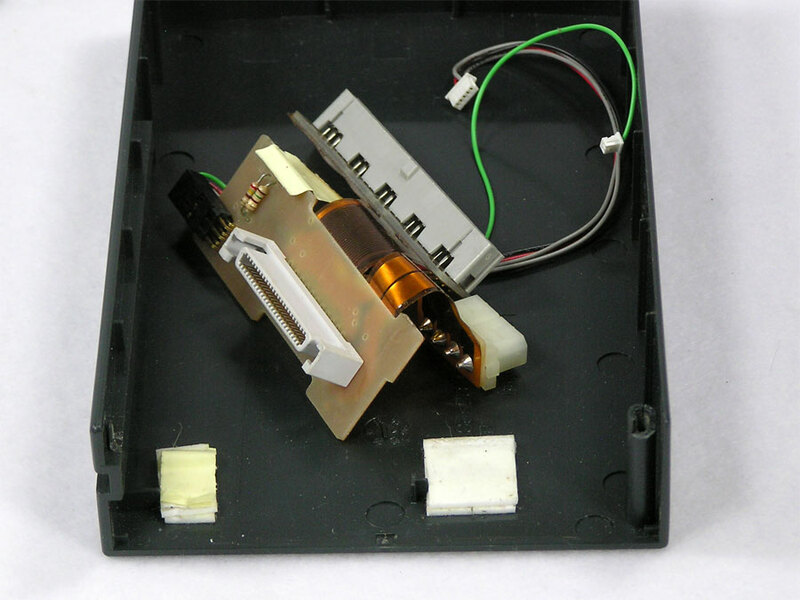 Some still have the original Quantum drives and others have been replaced – usually with something larger. The cases vary from very nice looking to severe discoloration. Some have a security plate on the outside. Most are formatted with Silverlining. *SCSI and power cables are included. If you need a specific OS or enabler installed to get your vintage Mac (or IIGS) running, that service is available here. LaCie has always been about stylish storage and the award winning Joule is no exception. 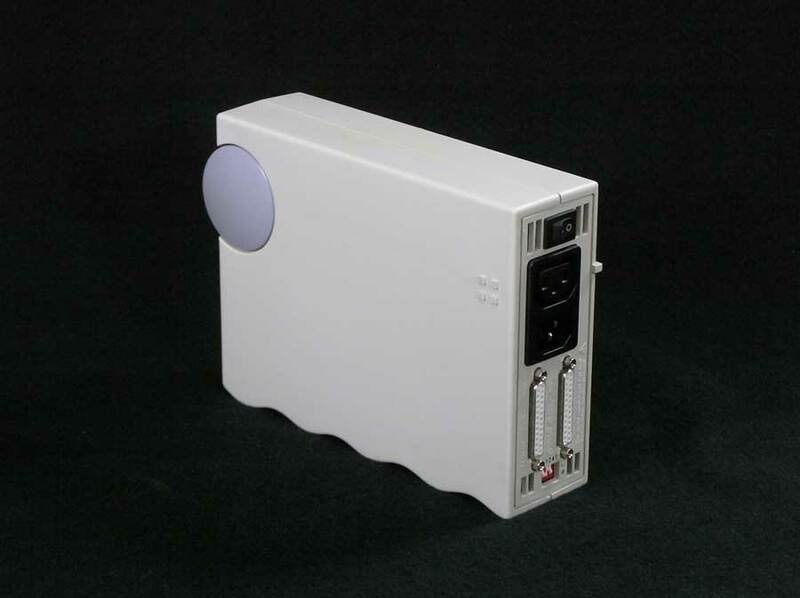 The LaCie Joule HD270 features a 270 MB in a slide in hard drive module. 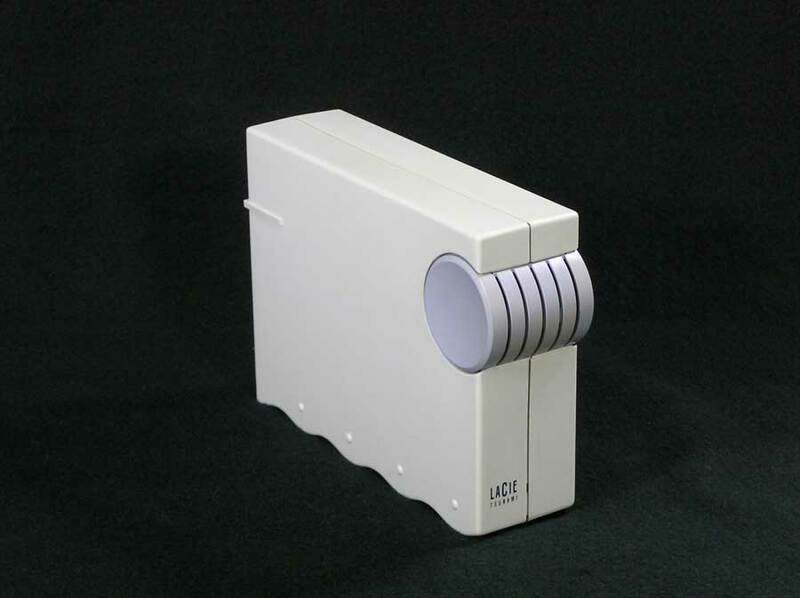 The SCSI 2 interface control unit lets you set the SCSI ID and termination power and has one SCSI-2 HD50 port. 36 MB of LaCie software includes Silverlining 5.6 & 5.6.3, utilities, demos, shareware, virus fighters and timesavers for OS 6 and 7. 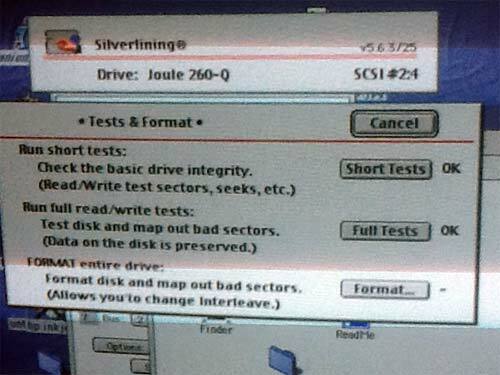 Identical software is on both available drives, and there were no bad sectors found on either. 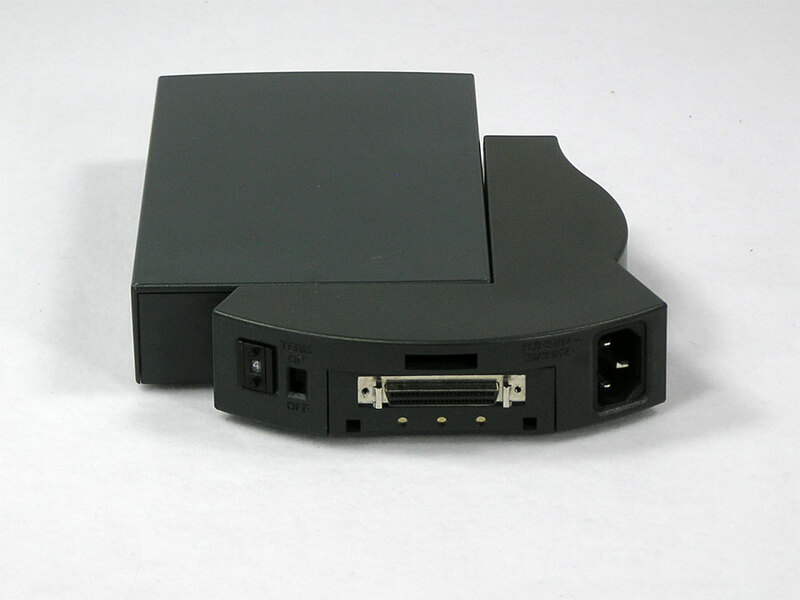 Drive 2 – Great working drive with a finicky connection (set includes hard drive and control module)(D745007K576/D7450KQ551). 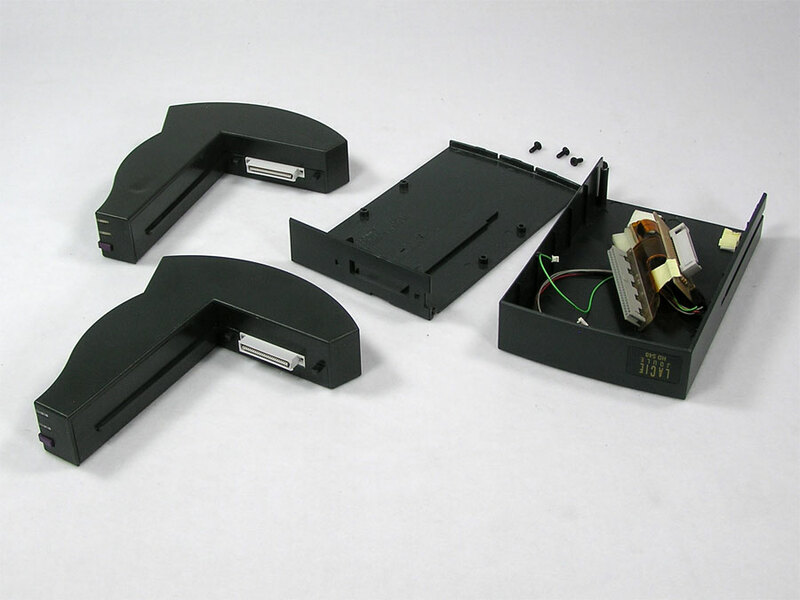 Parts group (2 control modules that power on and one hard drive housing). Note the broken mounting posts in the housing. Sold as-is.